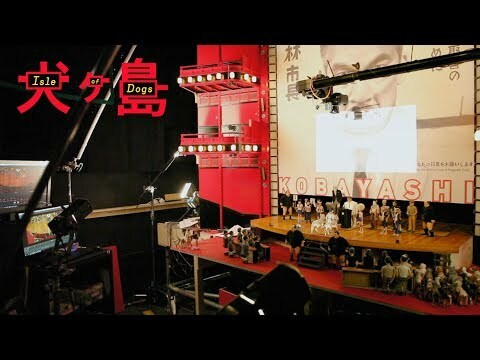 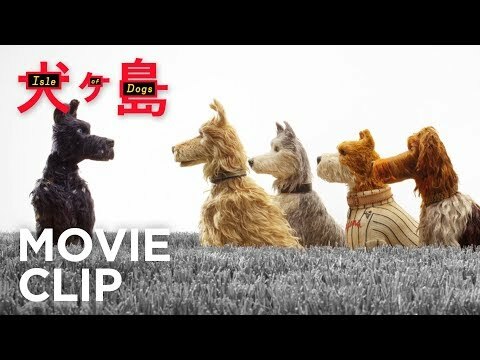 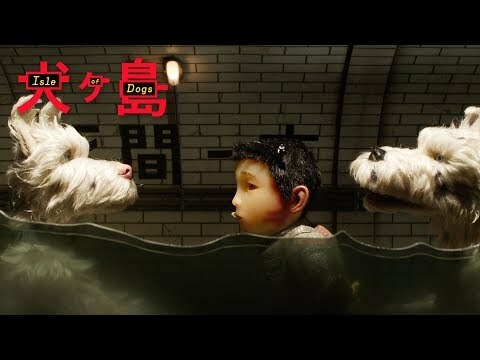 "Isle of Dogs" tells the story of Atari Kobayashi, 12-year-old ward to corrupt Mayor Kobayashi. 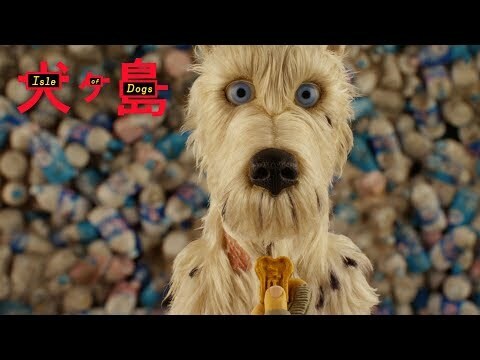 When, by Executive Decree, all the canine pets of Megasaki City are exiled to a vast garbage-dump called Trash Island, Atari sets off alone in a miniature Junior-Turbo Prop and flies across the river in search of his bodyguard-dog, Spots. 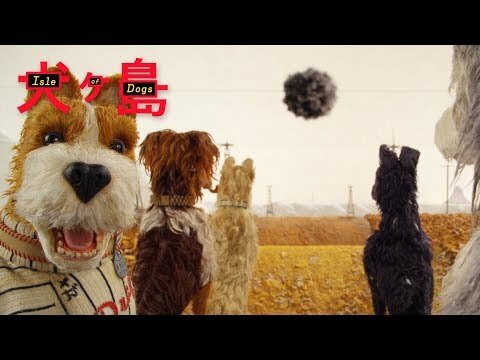 There, with the assistance of a pack of newly-found mongrel friends, he begins an epic journey that will decide the fate and future of the entire Prefecture.